Marcia Page, member of the board at APCO Worldwide, is executive chair of Värde Partners, a global alternative investment firm with $12 billion in assets under management that she cofounded in 1993. She chairs the Partner Committee and is a member of the firm’s Investment Committee. She is a partner in the firm. As a founder, Ms. Page has overseen every aspect of Värde’s growth, ranging from the development of the original investment thesis, to the raising of each fund, to the crafting of the firm’s investor communications, to the development of the firm’s infrastructure. She built the liquid investing side of the business, first focusing on all aspects of the day-to-day portfolio management and then building the business on a worldwide basis, including moving to London as she built the liquid side of the business there. Ms. Page has played key roles in various portfolio companies owned by the Värde funds as well as serving on creditors’ committees. She transitioned from co-chief executive officer and co-chief investment officer to executive chair in 2016. Prior to founding Värde, Ms. Page served as vice president of EBF & Associates, an alternative investment firm. There, she helped establish Merced Partners, an investment partnership. Prior to EBF & Associates, she traded distressed and high yield bonds and managed fixed income portfolios at Cargill. Ms. Page graduated from Gustavus Adolphus College, Minnesota with a Bachelor of Arts in Economics, and received an MBA from the University of Minnesota’s Carlson School of Management. 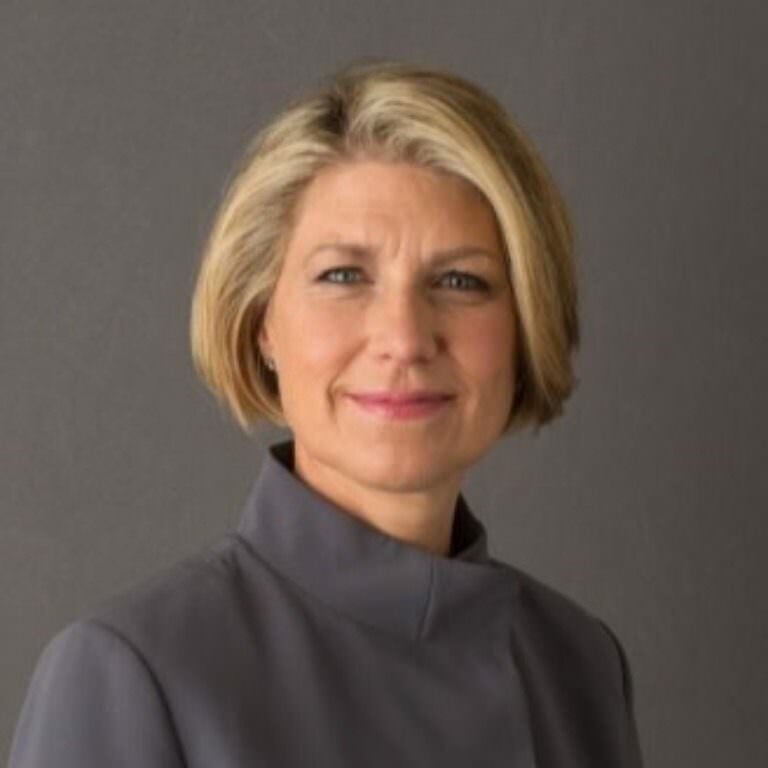 Marcia serves on the Board of Trustees of Gustavus Adolphus College and on the Board of Overseers of the Carlson School of Management. She serves on several private company boards and investment committees. She is a member of The Committee of 200. She is married and has three daughters, all launched into various levels of graduate and undergraduate studies.